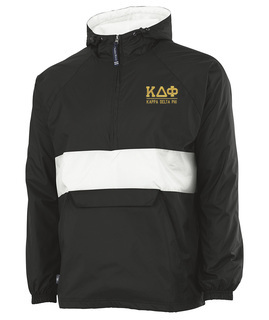 While everyone else is buying a boring pea coat or windbreaker this semester, come to Greek Gear to buy colorful quality Kappa Delta Phi Jackets and Outerwear made especially for you and your fellow members. As long as you may try to delay the inevitable, at some point this year you're going to need a new coat or jacket. 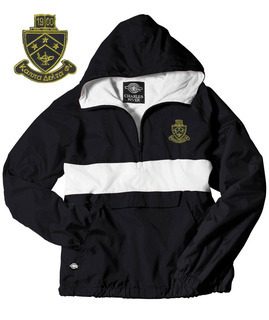 Make the right choice -- a quality fraternity jacket, like the Crest Track Jacket in black on black. It's stamped with the KDP crest to identify your organization. Sports players and runners like the Crest Emblem Full Zippered Hoody because you can exercise in it comfortably while staying warm in cooler temperatures. 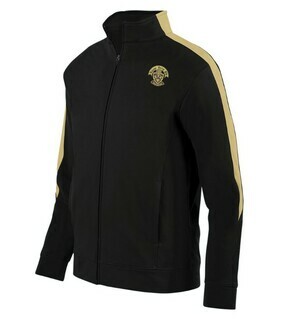 Then there's the Crest Challenger Jacket, which could be classified as a coat. 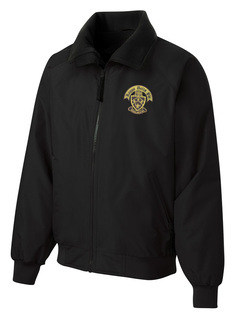 It's a full jacket lined with heavyweight fleece on the interior and a nylon exterior. Keep your cell phone, gloves and other necessities in the interior or slash pockets. Pair it with a wool hat and scarf for the ultimate weather protection. 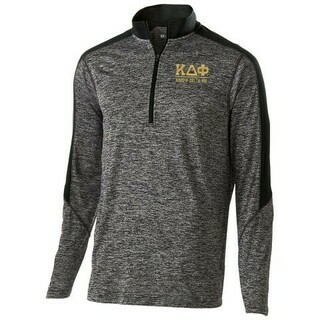 Kappa Delta Phi members from chapters all over the country can get the best fraternity Jackets and Outerwear online, right here at Greek Gear. 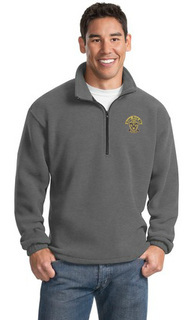 We also have heavyweight sweatshirts and hoodies that you can wear in the early spring or fall! 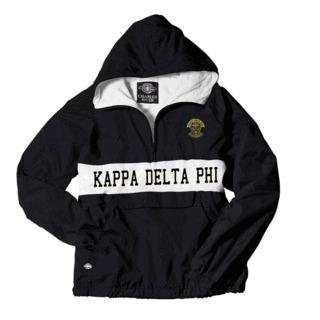 Kappa Delta Phi Jackets & SportswearThe Greatest Selection. Period.